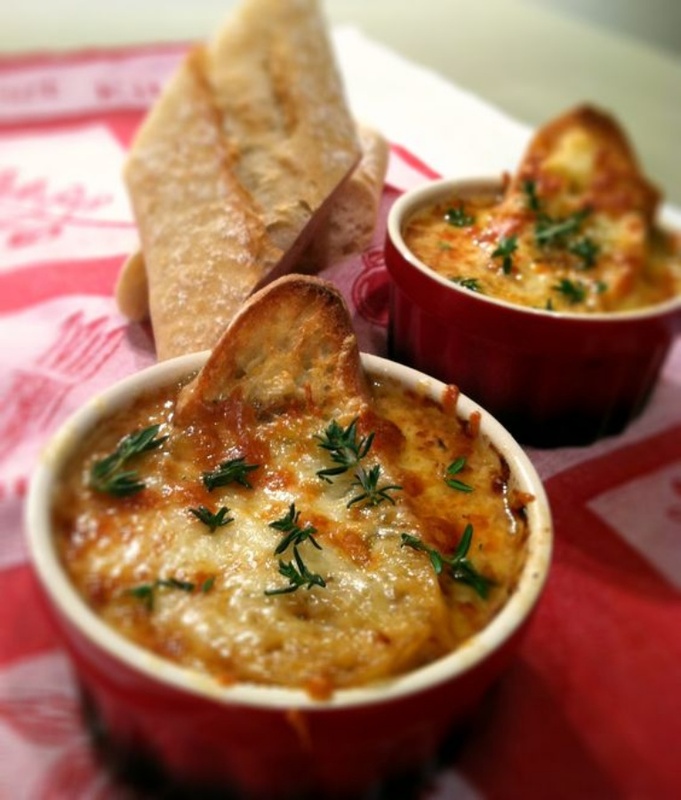 French Onion Soup By Victoria Townsend | Dash of Savory. The most comforting elegant meal you can make this winter. Easier than you think and you'll never order it out again.